UIUC, there’s a new type of pizza in town and it’s pretty amazing. Azzip Pizza is a casual, yet gourmet pizzeria that opened on Green Street early this September. This new kid on the block makes customizable, personal pizzas that are made-to-order and ready in only 2 minutes and 20 seconds. That’s faster than waiting in line for the bathroom at Red Lion. The restaurant’s founder, Brad Neimeier, first opened Azzip Pizza in Evansville after winning a business competition at Purdue University in 2012. His plan was to combine the two greatest food loves, Chipotle and pizza. He chose UIUC as his first college campus location, so we are all #blessed. 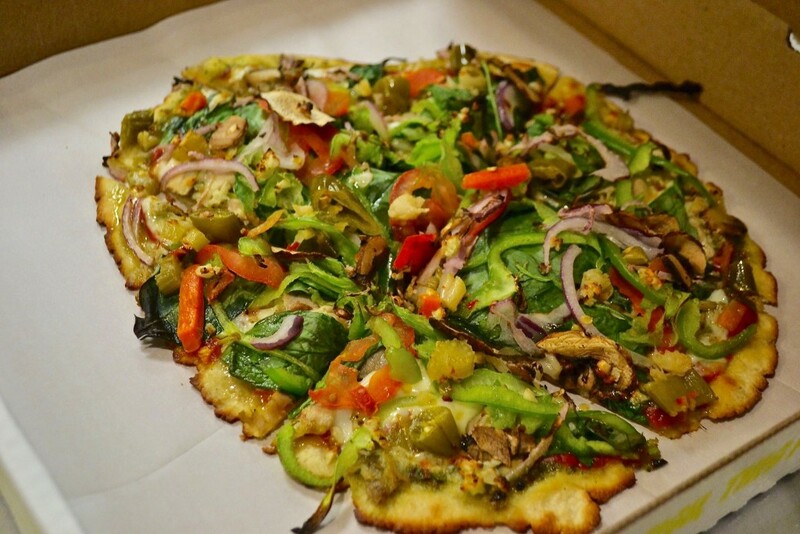 Azzip prides itself on their all-natural and local ingredients, made-to-order service and high quality pizza. They get their chicken from Gerber’s Amish Farm, so it’s all antibiotic-free. 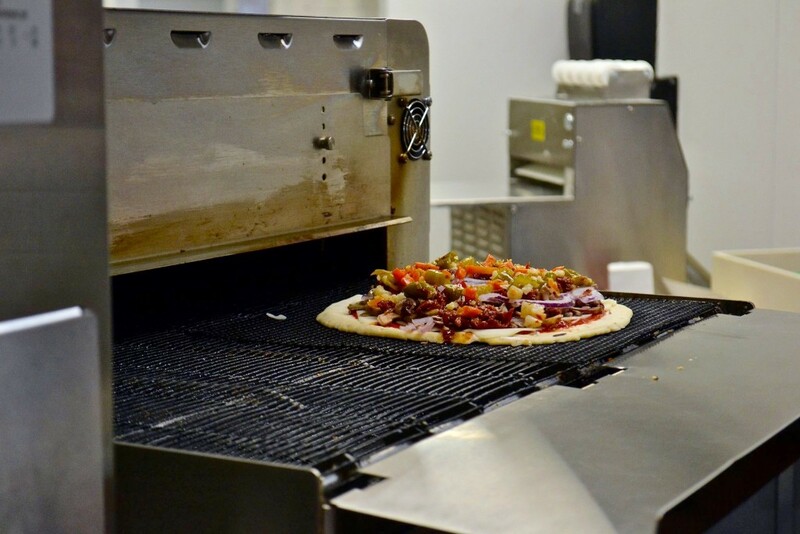 Not only do you see how your food is prepared from start to finish, but you also get to watch your pizza turn into that melted, cheesy goodness as it passes through the oven that is so close you can touch it. But don’t touch it because…oven. 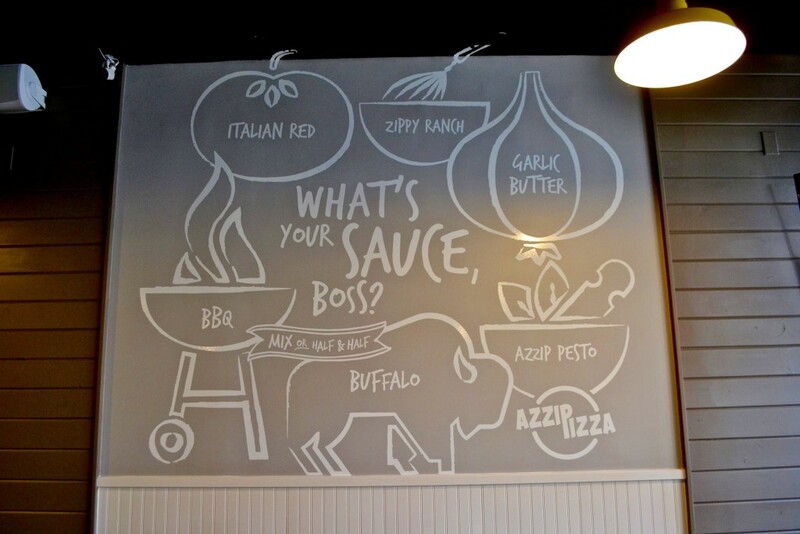 Aside from Azzip’s ingredients being all-natural and locally sourced, Azzip offers their customers a fork load of options. According to the Daily Illini, Dvorachek explained that he had a UIUC actuarial science major take all of the different ingredients and sauce options and calculate how many different orders they could prepare. The answer? 16.77 million different options. With sauce choices ranging from pesto to Buffalo sauce and toppings ranging from BBQ chicken to sun-dried tomatoes, even the pickiest of eaters will find something to love. If you’re fully convinced that you need to try this pizza (which you obviously do), head over to the Main Quad on Monday, October 12th between 12:30 pm and 2:00 pm. Spoon UIUC will be hosting their first event of the year and handing out free samples of Azzip Pizza right in front of the Union. For more details, check out their event page and RSVP to their Facebook event. No, this isn’t a dream. See you there.